Nothing reflects an upgrade like marble window sills. 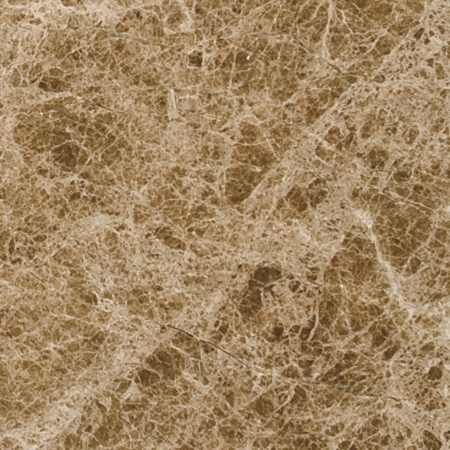 While it may typically be the most overlooked finishing within a build, it is certainly the most noticeable IF marble stone is used in place of the regular materials like wood, plaster, or vinyl. The latter materials are almost expected in any build, even the upgraded ones. So when you choose to incorporate marble material in place of standard products used for window sills, you are sure to draw attention to the upgraded feature that will inevitably gain a new admiration and appreciation for your build. 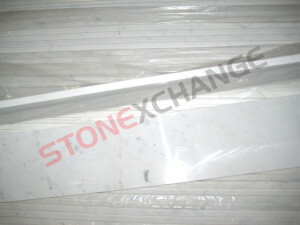 Using marble window sills shows your buyers that you took great care in what you do as a builder. Putting attention to such things like the window sills reflects your attention to detail ensuring that you literally left no stone unturned when building your homes or commercial property. What’s the Big Deal about Marble Anyway? 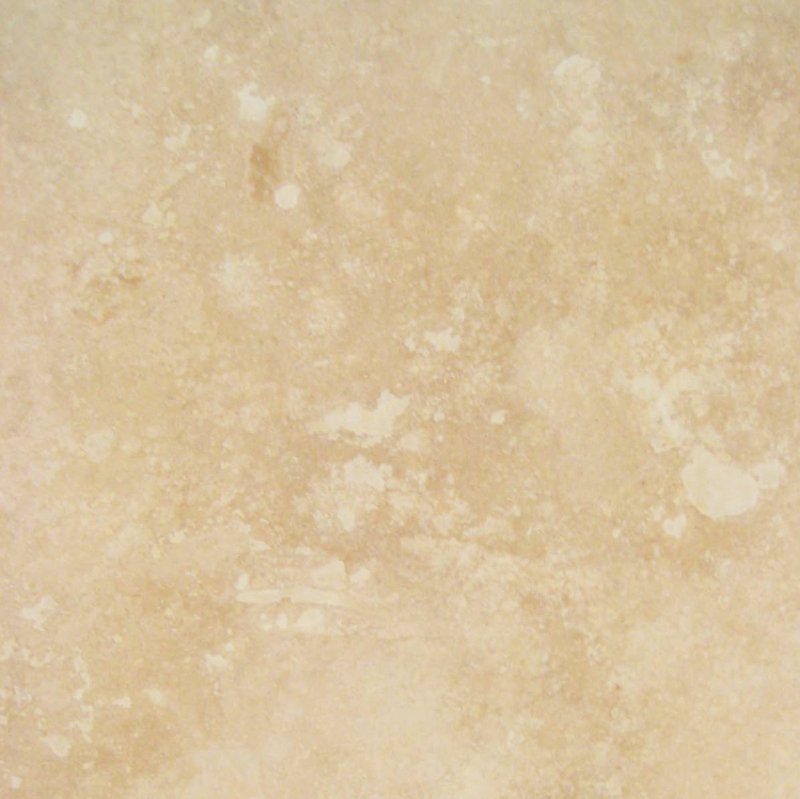 Marble is just a popular kind of building material. Usually, the reason why most finishings in the construction industry may be popular is because it’s either extremely affordable or extremely expensive. If it’s too cheap, then you can be assured that almost every building structure has it. This in turn, makes it standard—nothing new to gawk at and in as a result, normal. If it’s too expensive, then it’s almost guaranteed that it will be looked at as an exclusive item. Thus, somewhat more difficult to acquire based on a construction company’s budget. 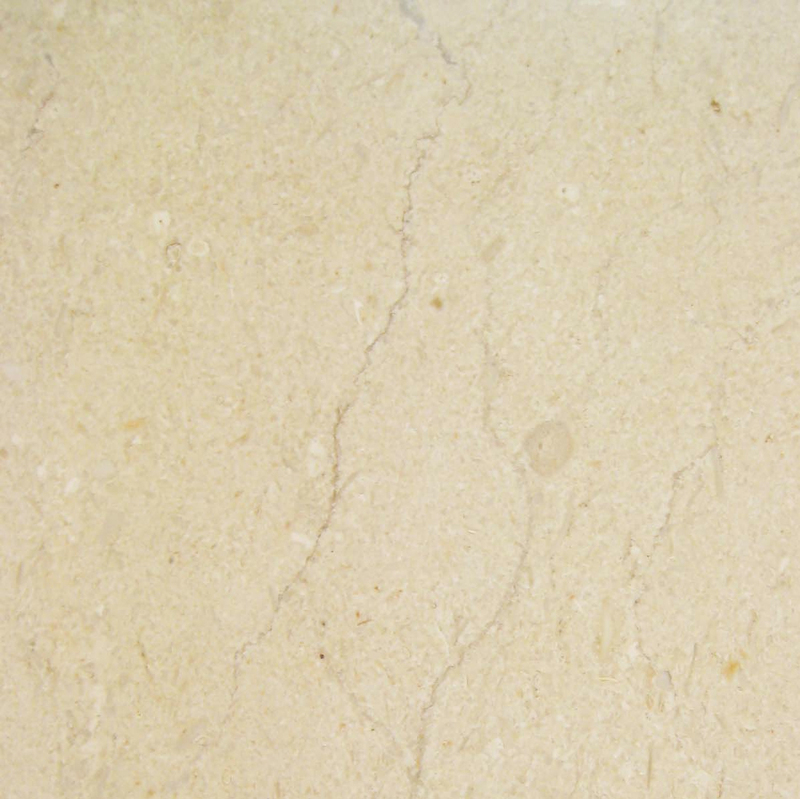 Marble is a type of stone. That means that it’s tough and hard to destroy. It’s also heavy which makes it an ideal building material that can withstand the harshest conditions and still look as good as new. Because marble is a metamorphic rock, it has a variety of color variations that result in a vast catalog of choices for you to select from. The colors come from other minerals and fossils within the earth during its formation. These colors range from light beige to dark brown and even red depending on where it was formed. It goes without staying, it you have a durable building material, it will definitely last longer. But what you may not discover right away is that you can use this as a selling feature. Buyers want to know that they are spending their money on a good investment, and something as small as a window sill upgrade can sometimes be the assurance they need. Homeowners and commercial building owners understand quickly what it takes to maintain a dwelling. After a few years, and in most unfortunate cases, even months, something within or outside that structure will need attention and maybe even replaced. Owners will appreciate anything that is going to prevent them from spending money on replacing anything. So if your build has anything that keeps a potential owner worry-free of maintenance and will ultimately save them money, you definitely want to include this valuable piece of information as a selling feature as well. 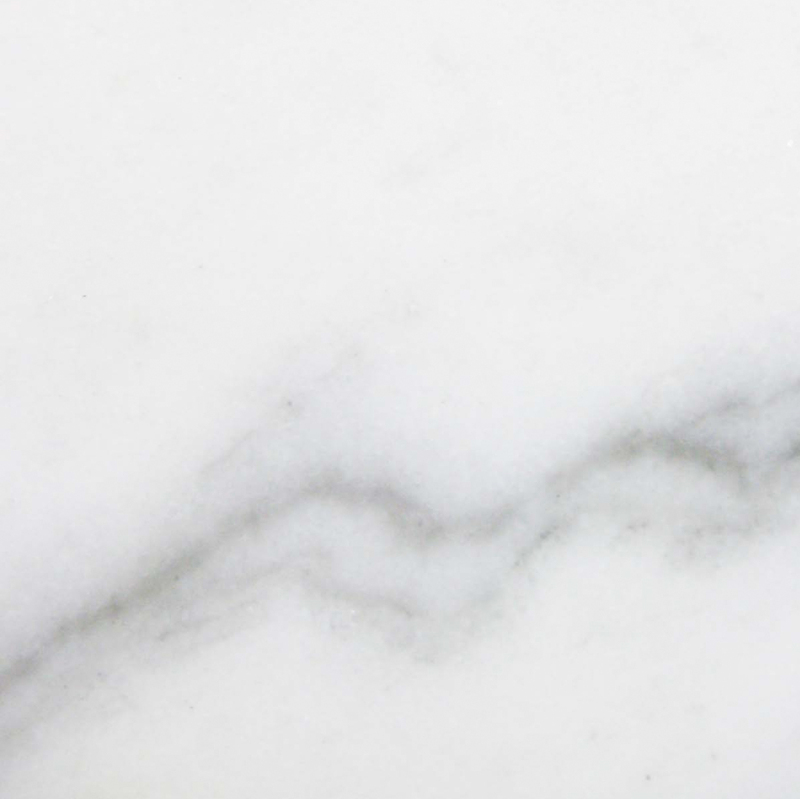 Unlike wood, which used to be the original choice for building material—and can still be found in older homes today, marble is impenetrable. Bugs, insects, and other creepy crawlers won’t be able to burrow their way into a marble window sill. Wooden window sills would eventually disintegrate under such conditions as the insects would have eaten their way into the wood, weakening it altogether and making it unstable. You won’t have that problem with marble! Artists have been using marble as part of their art and some of these creations have been admired for centuries. Because of its beauty and longevity—along with the fact that at one time, only the wealthy could afford to acquire such goods, marble has been adored as a luxury item. 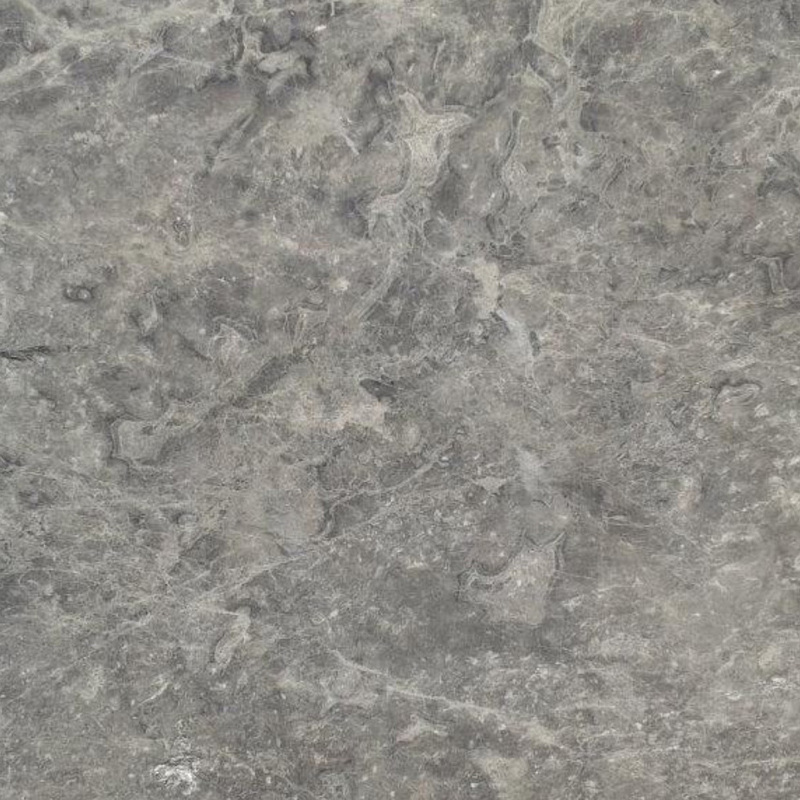 So to have this beautiful natural stone incorporated as a window sill will not only be subtle, but also sends a message that your brand of constructions has a touch of quality and elegance. The great feature about marble window sills is that you can order them in different sizes to serve as a multi-functional purpose. 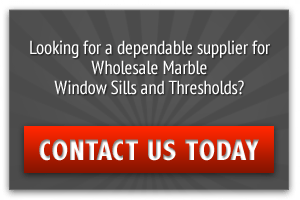 To learn about the different ways you can use marble window sills for your build, read, “How to Pick a Marble Windowsill for Your Home” here. Uniquely Made. Every Slab is Different. As aforementioned, marble is organically made, and while the varying colors typically remain the same according to where it was made, the slabs are going to be different. During the metamorphic process, the earth melts the limestone and any other substances together, causing it to slowly swirl, becoming one mass. Once it cools down, you have one large rock with different colors in its make up. If you where to slice that mass of rock into three slices in three different ways, while you’d get the same color variation, the pattern might be slightly different. Marble window sills are the perfect material to repel water. With the proper sealant, water will bead right up and wipe clean, leaving no lasting ring marks that might otherwise stain standard window sill material. It’s also great for preventing water damage. Any water that might come in through the window will roll right off and away from the building structure, keeping it all in tact. Marble just looks good! 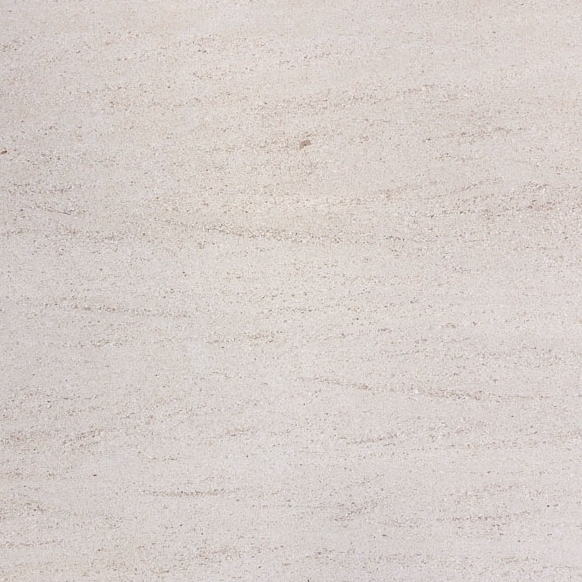 Any type of marble stone you choose from Stonexchange, a manufacturer and wholesale distributor of marble window sills and thresholds, is sure to complement any interior build. 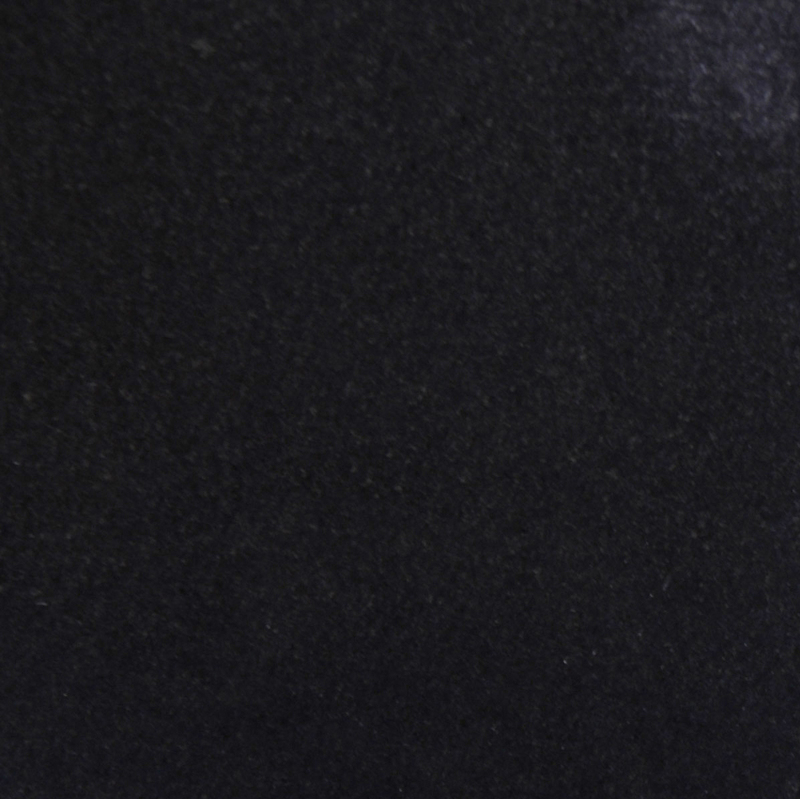 We have seven natural stone selections for you to choose from and you can get a reduce rate per unit when you buy in bulk. Contact Stonexchange now to view our online catalog then call us at 305-731-2400 to place your order today.